Fiat Group and Fiat Powertrain Technology unveiled its new air management technology 'Multiair' at the Geneva Motor Show. Multiair is an electro-hydraulic system of engine valves for dynamic and direct control of air and combustion, cylinder by cylinder and stroke by stroke. 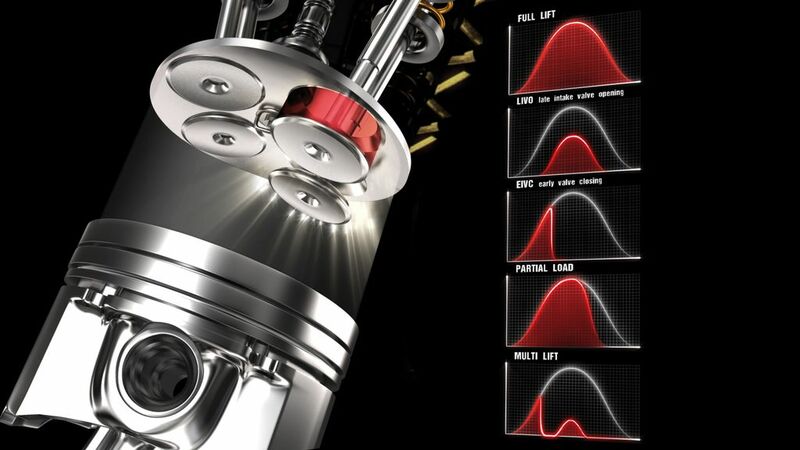 Thanks to a direct control of the air through the intake engine valves without using the throttle, Multiair helps reducing fuel consumption; and pollutant emissions are likewise reduced through combustion control. 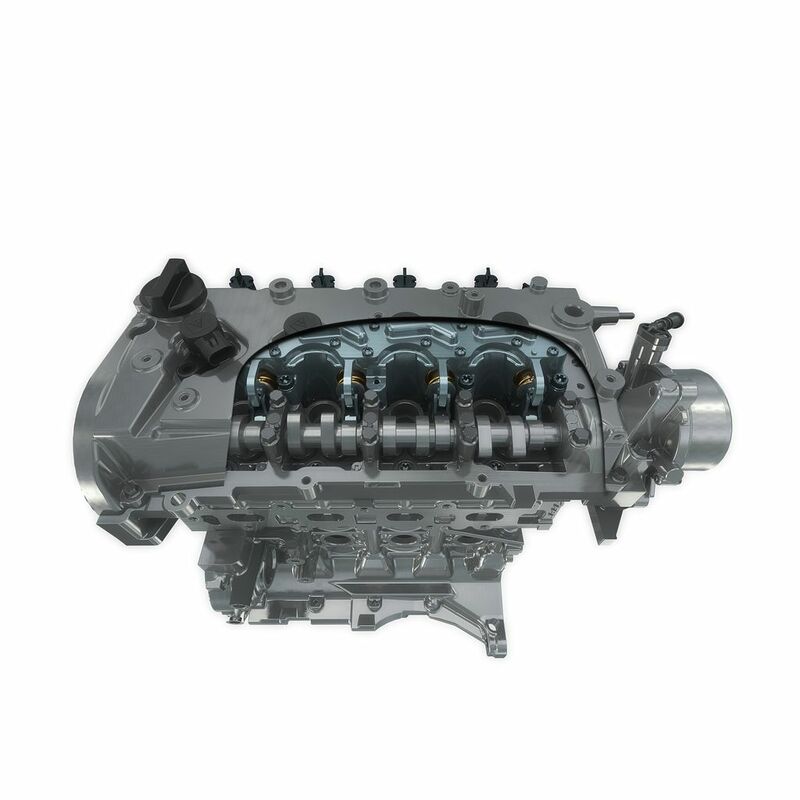 The Fiat Multiair Technology: some history In the last decade, the development of the Common Rail technology for Diesel engines marked a breakthrough in the passenger car market. 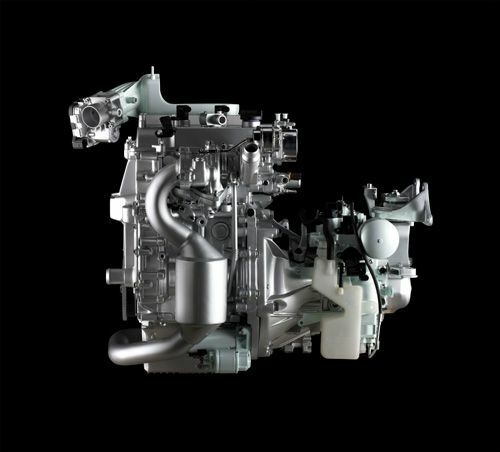 To be competitive also in the field of gasoline engines, Fiat Group decided to follow the same approach and focus on breakthrough technologies. The aim was to provide customers with substantial benefits in terms of fuel economy and fun-to-drive while maintaining the engine intrinsic comfort characteristics, based on a smooth combustion process and on light structures and components. Research on this key technology started in the 80's, when engine electronic control technologies reached the stage of mature technologies. 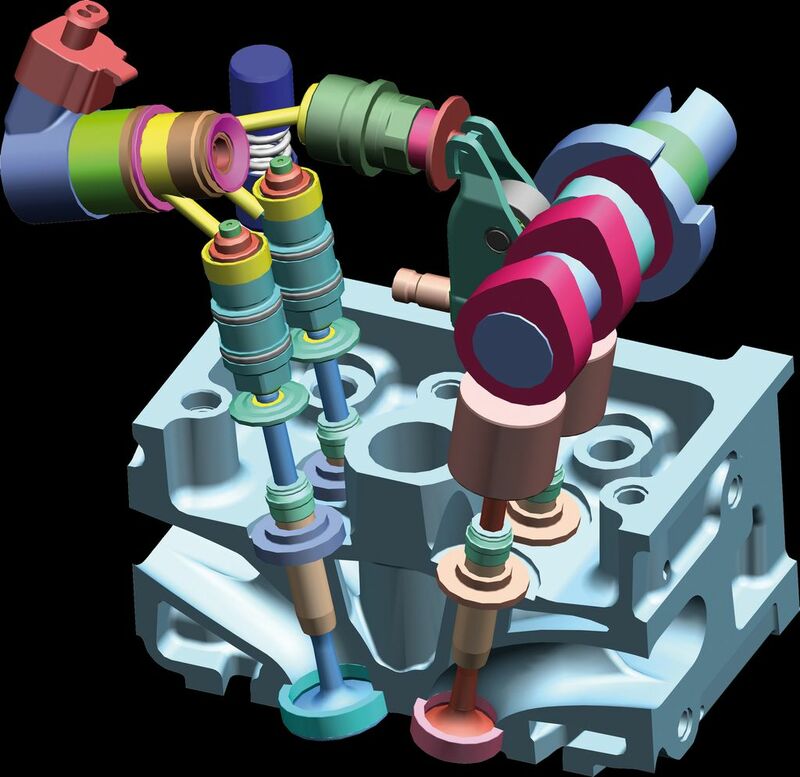 At this point most automotive companies fell back on the development of the simpler, robust and well-known electromechanical concepts, based on the valve lift variation through dedicated mechanisms, usually combined with cam phasers to allow control of both valve lift and phase. The main limitation of these systems is low flexibility in valve opening schedules and a much lower dynamic response; for example all the cylinders of an engine bank are actuated simultaneously thereby excluding any cylinder selective actions. Many similar electromechanical valve control systems were then introduced over the past decade. 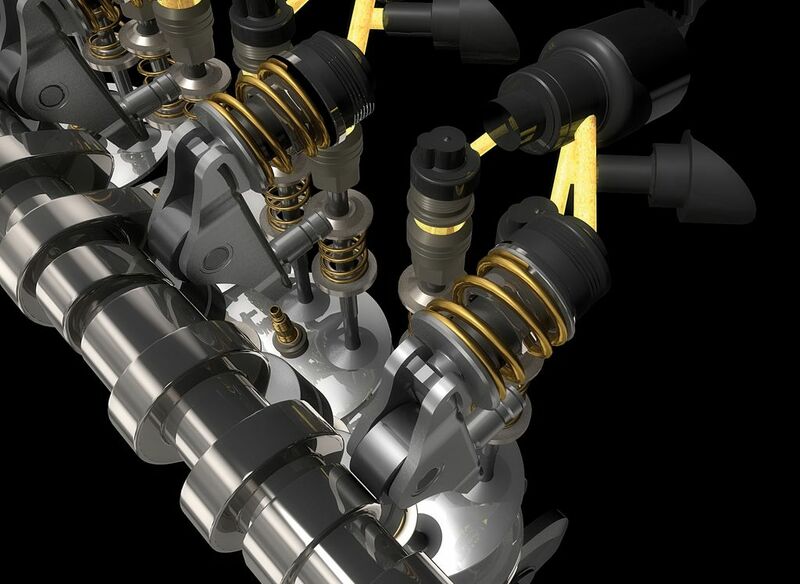 In the mid 90's Fiat Group research efforts switched to electro-hydraulic actuation, leveraging on the know-how gained during the Common Rail development. The goal was to reach the desired flexibility of valve opening schedule air mass control on a cylinder-by-cylinder and stroke-by-stroke basis. 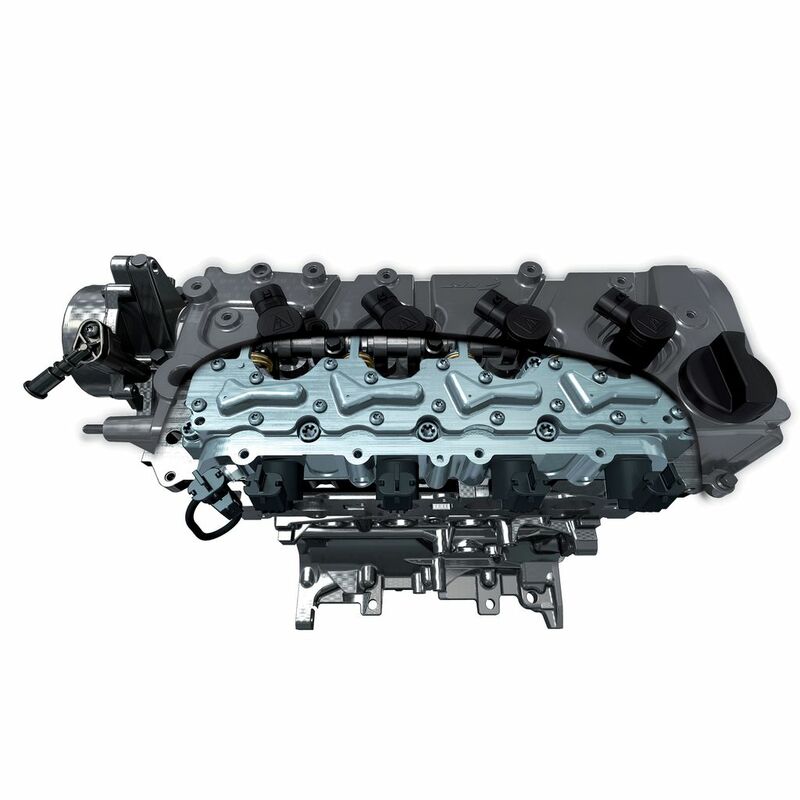 - Low-rpm Torque is improved by up to 15% through early intake valve closing strategies that maximize the air mass trapped in the cylinders.